29 new images of upcoming high-def Mario. 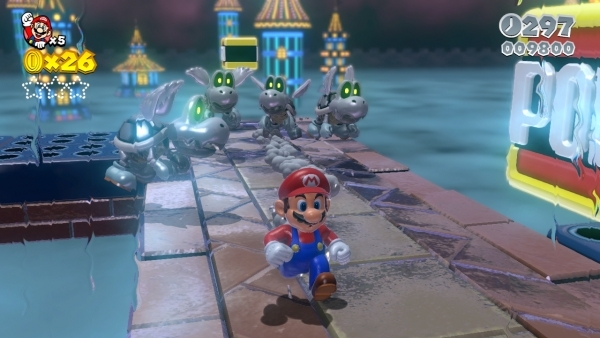 Nintendo has released a new set of Super Mario 3D World screenshots. The four-player 3D Mario game features Mario, Luigi, Princess Peach, and Toad as playable characters, and will launch for Wii U on November 22 in North America and November 29 in Europe.